PerfecCut chalkboard film coated on one side with a removable adhesive. 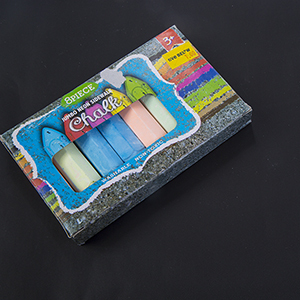 Following application, the grainy finish of the film provides an exceptional surface for decoration with chalk. This Eco-Friendly & Child Safe film wipes clean with an eraser or damp towel or sponge.